Sterling Strategies and John Sterling have been published extensively and our white papers on various strategy topics have been well received over the years. 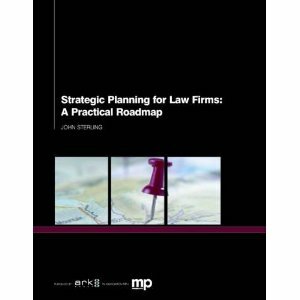 A sampling of our writing on law firm strategy topics can be found through the links below. Video Review of the Strategic Planning book can be found here. 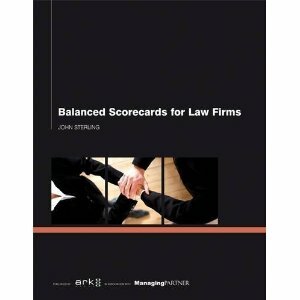 Balanced Scorecards for Law Firms – a guide to effective strategy implementation in law firms.